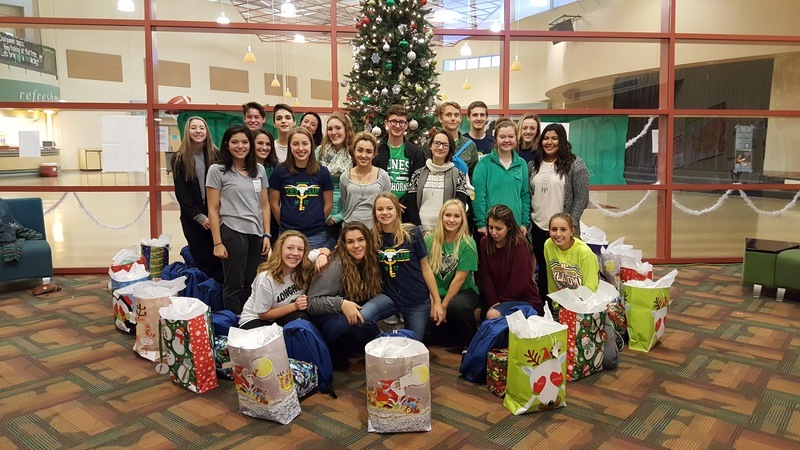 Key Club is the oldest and largest service program for high school students. 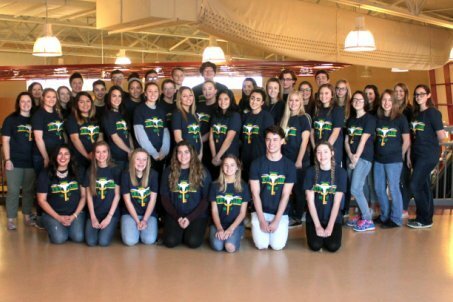 It is a student-led organization that teaches leadership through service to others. Members of the Kiwanis International family, Key Club members build themselves as they build their schools and communities. 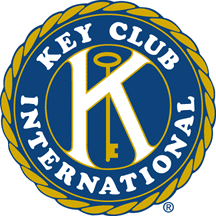 Key Club has approximately 260,000 members in approximately 5,000 clubs. Key Club is represented in 37 countries.